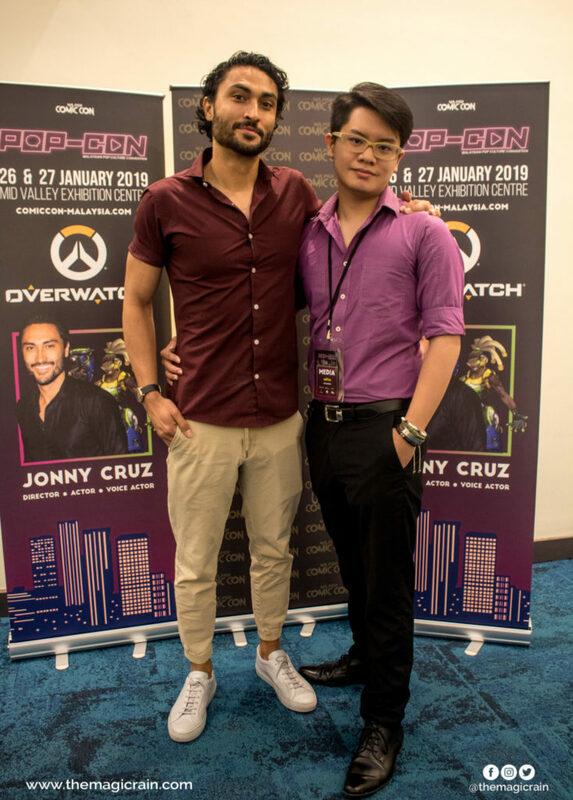 Pop Con 2019 happened on the 26th & 27th January at Mid Valley Exhibition Centre and we got the rare opportunity to interview Jonny Cruz, best known for his voice acting as Lucio from Overwatch and also the man who brought so much life and heart to event. If you don’t already know, Jonny Cruz is an actor, voice actor, producer, writer and even a director. 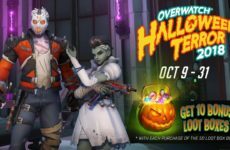 However, among the gaming community he is best known for being the voice behind Lucio from Overwatch. With introductions out of the way, we had the opportunity to do a video interview with Jonny Cruz and asked him a series of questions about Overwatch and his life as a voice actor. 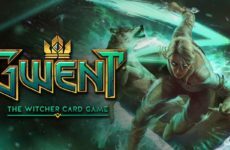 Without further ado, enjoy the video! It was such a pleasure to meet and interview someone like Jonny, who feels really genuine, energetic and funny. 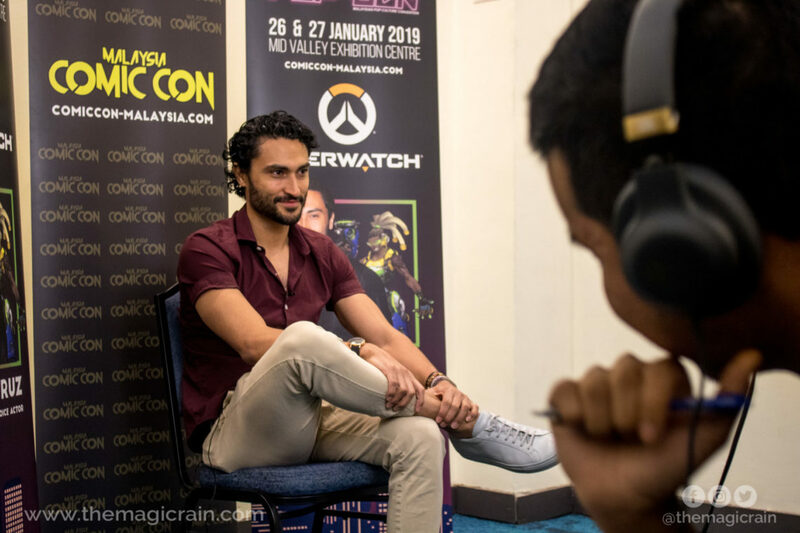 We can’t wait for him to come back to Malaysia and bring along a few more Overwatch voice actors and actresses together with him. If you guys enjoyed this video, hit subscribe on our YouTube page for more videos like these!